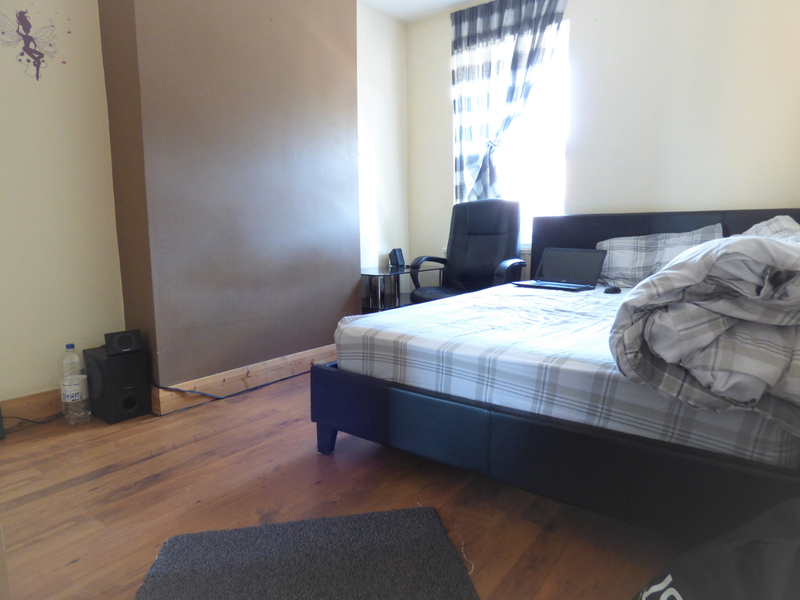 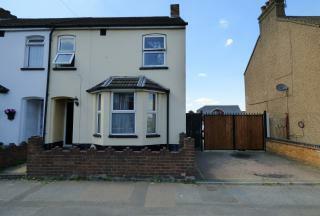 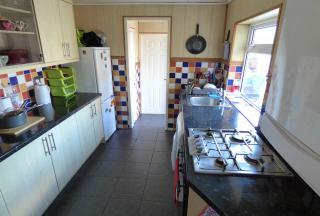 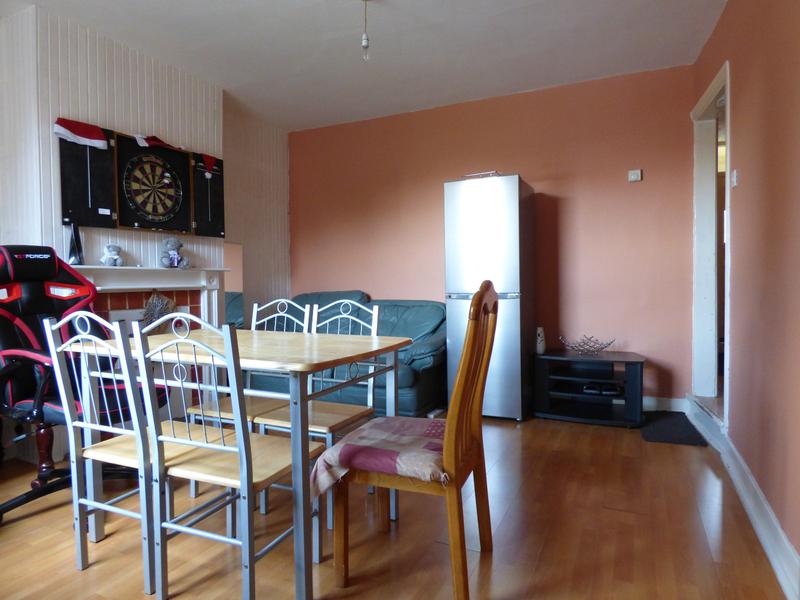 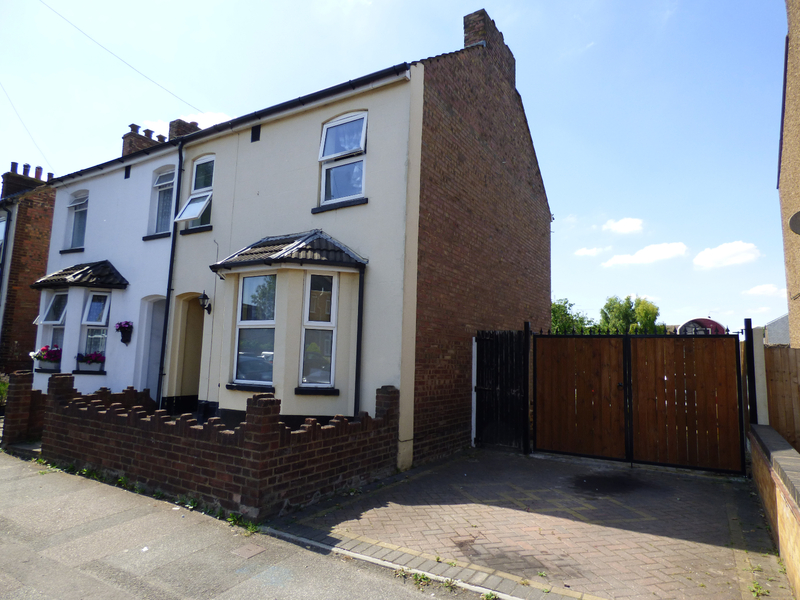 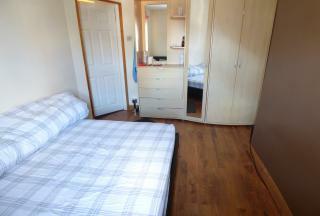 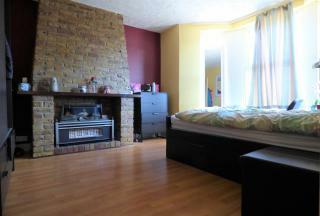 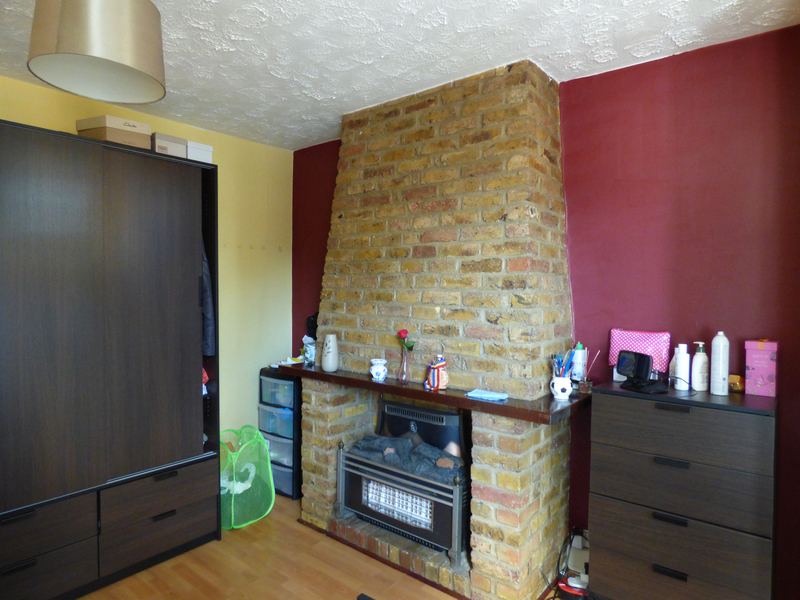 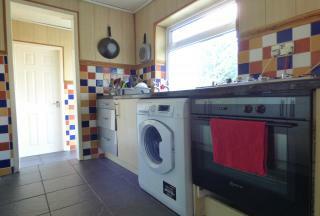 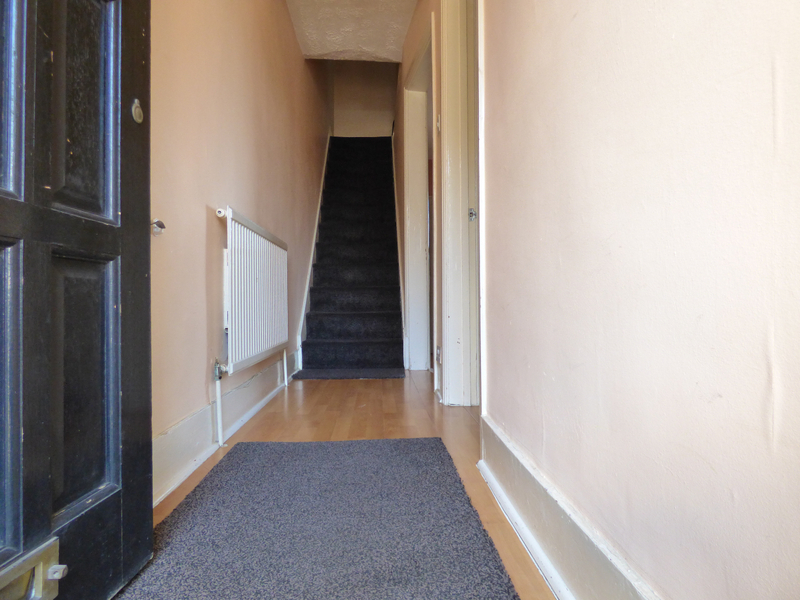 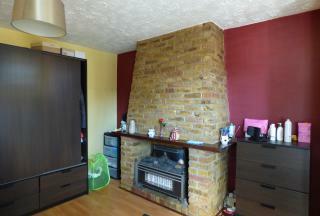 This well proportioned 3 Bedroom Semi Detached house is very clean and tidy. 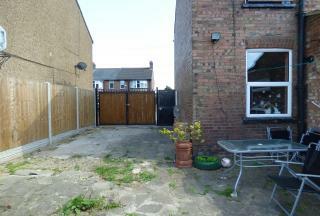 There is planning permission to build a 2 bedroom house on the side and this will be an additional premium of £95,000. The garden measures over 70ft in length! 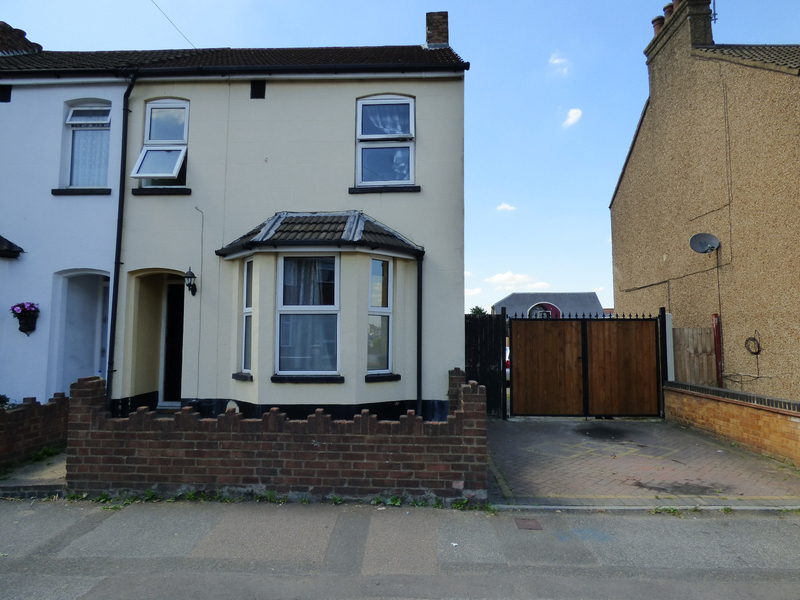 The location of this spacious semi detached house is ideal for families as it falls under the Icknield catchment for primary and secondary education (Ofsted rating: Good). 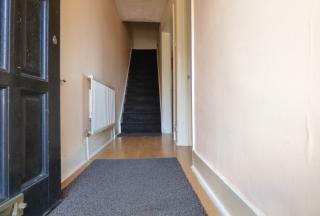 The ground floor has a reception room with bay windows, dining room, kitchen with ample units on both sides of the room. 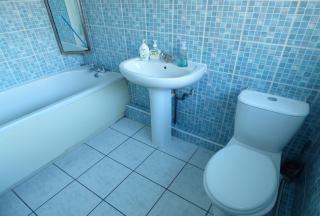 The bathroom is a good size with tiled walls and floor. 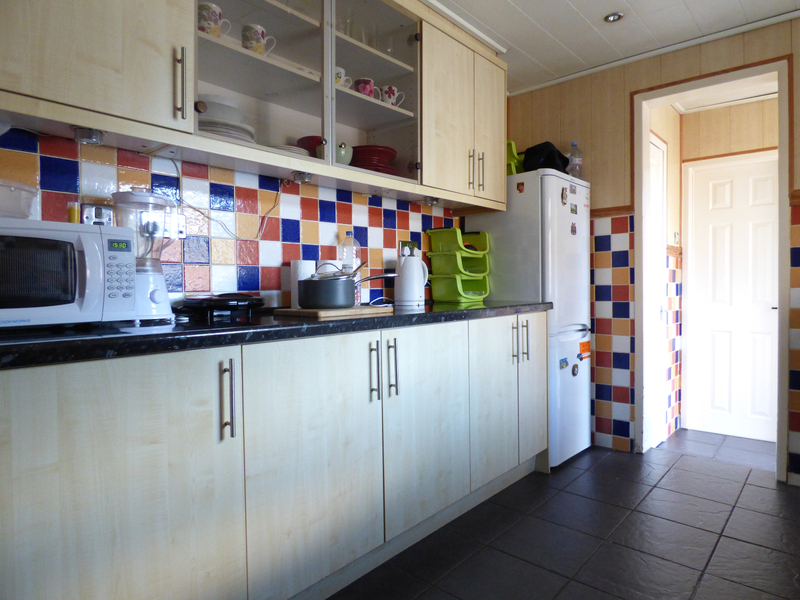 The is also storage cupboards located under the stairs and in the utility room. The 1st floor has a nice landing area and 3 good size bedrooms plus an airing cupboard. There is potential again here to go into the loft area subject to planning approval. The property has been refurbished in most parts only a couple of years ago. 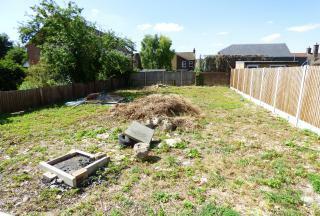 Viewing this property is highly recommended to appreciate its full potential.